This chapter contains examples about how to use optional custom control components. 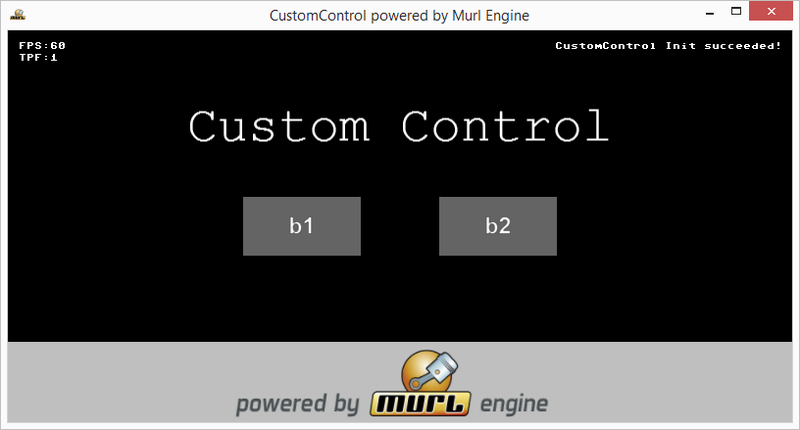 Basic knowledge of working with the Murl Engine is required. 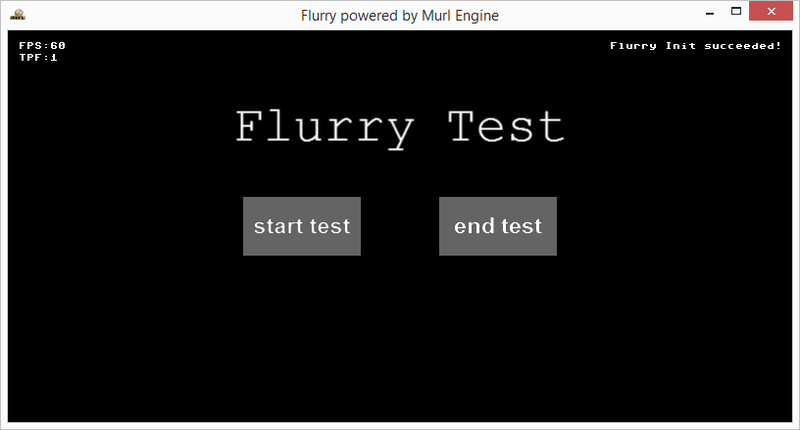 Die Murl Engine mit eigenen Plattform-Features erweitern. 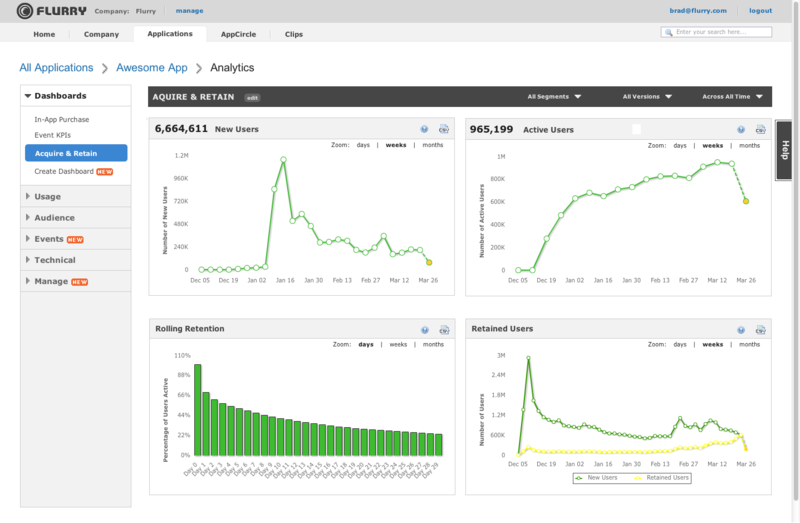 Wir integrieren Flurry Analytics um die App-Performance zu messen.